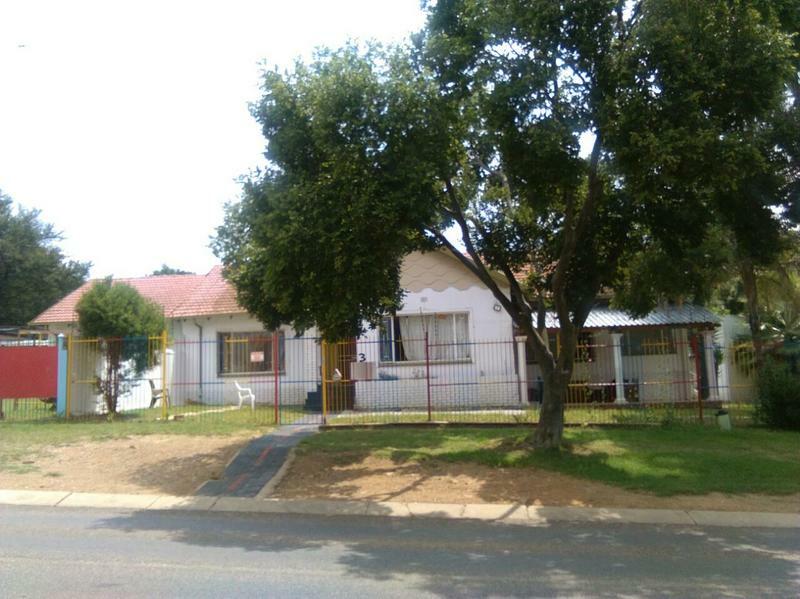 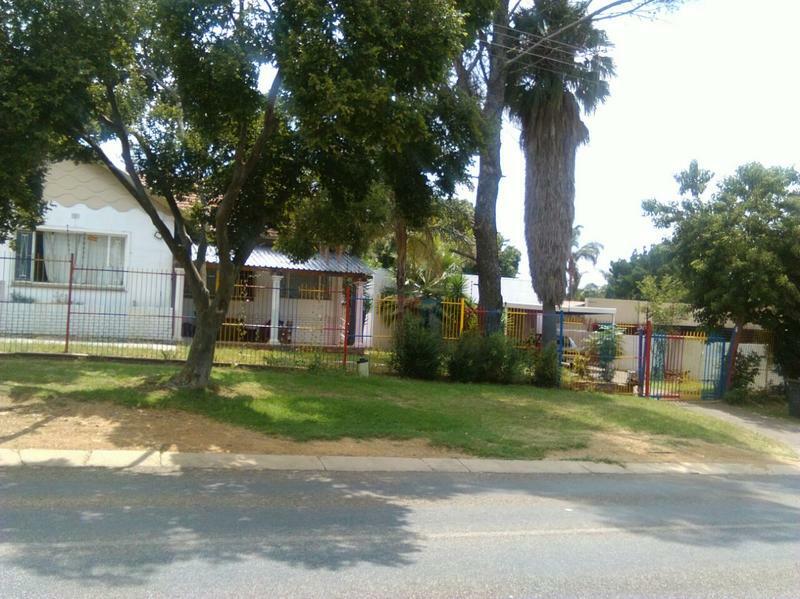 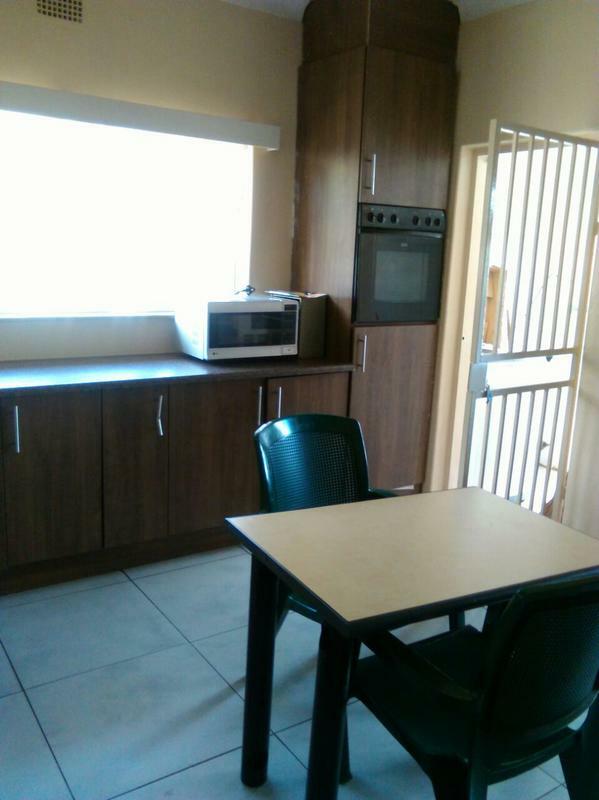 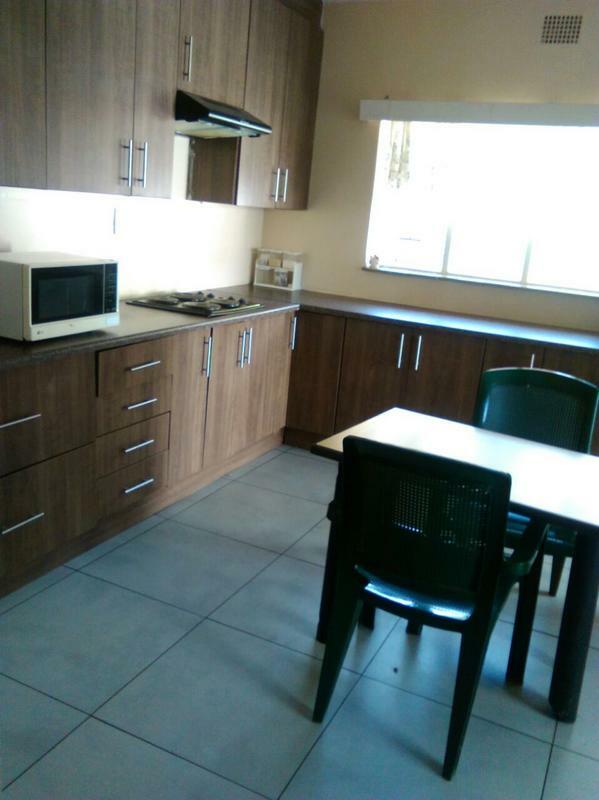 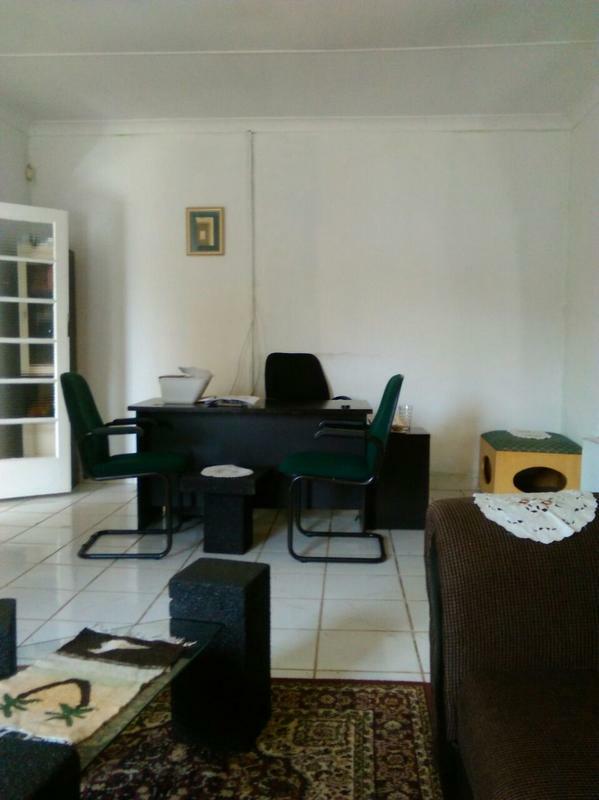 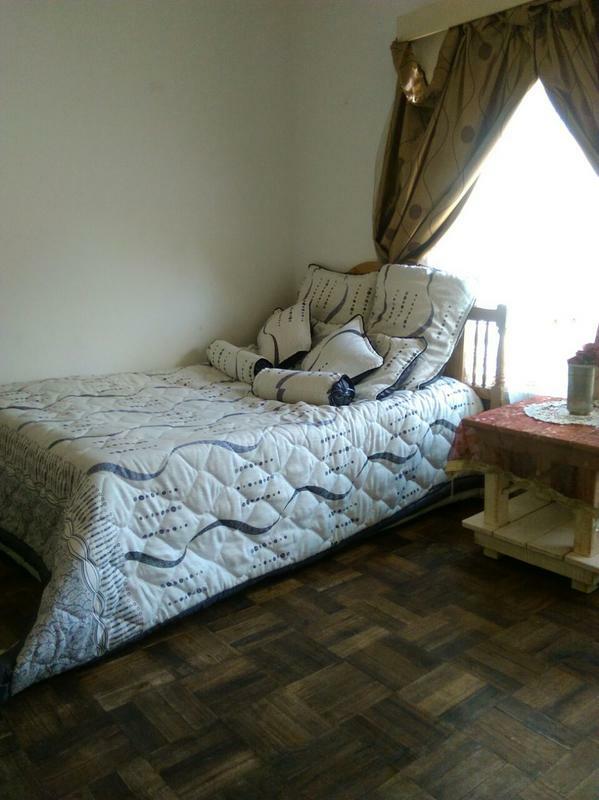 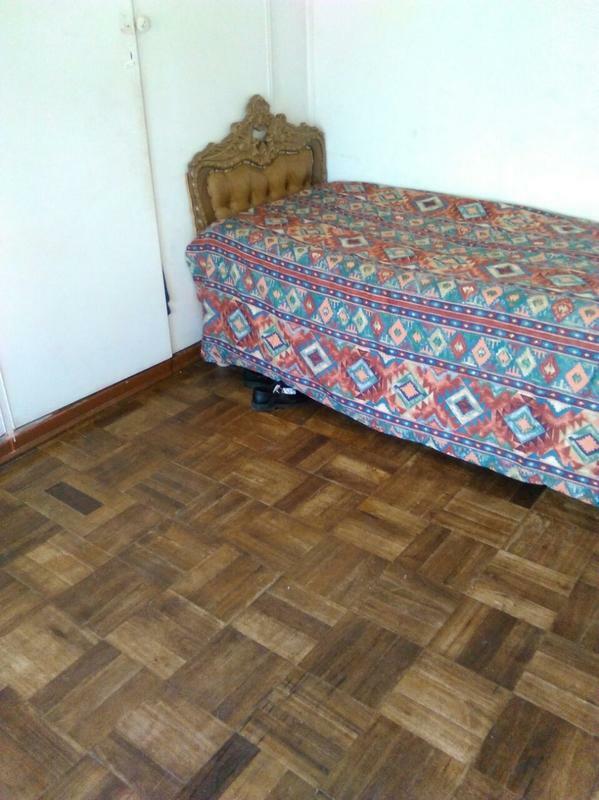 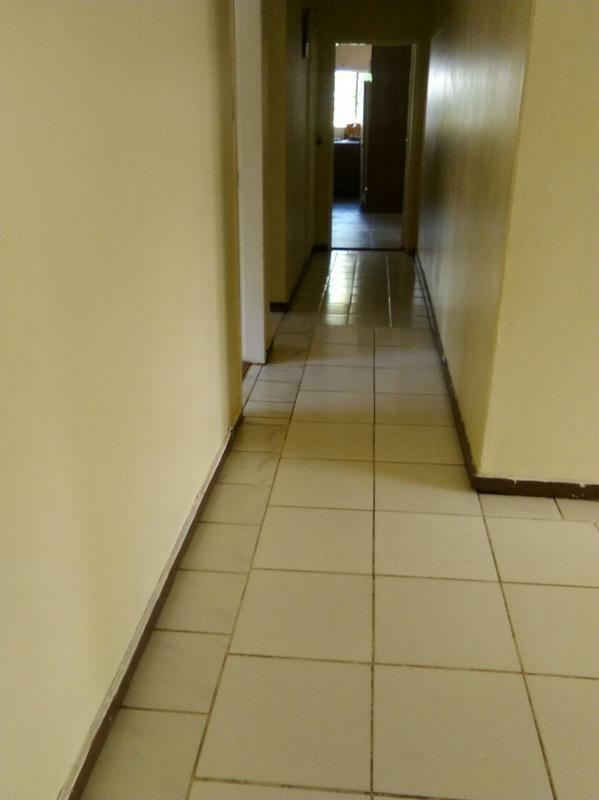 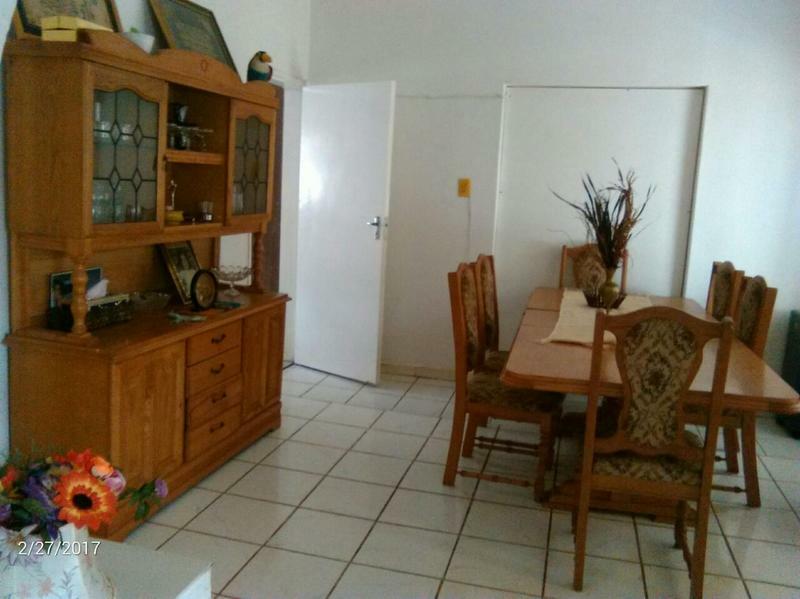 Located very close to Menlyn Mall, Brooklyn, the N1 and University of Pretoria. 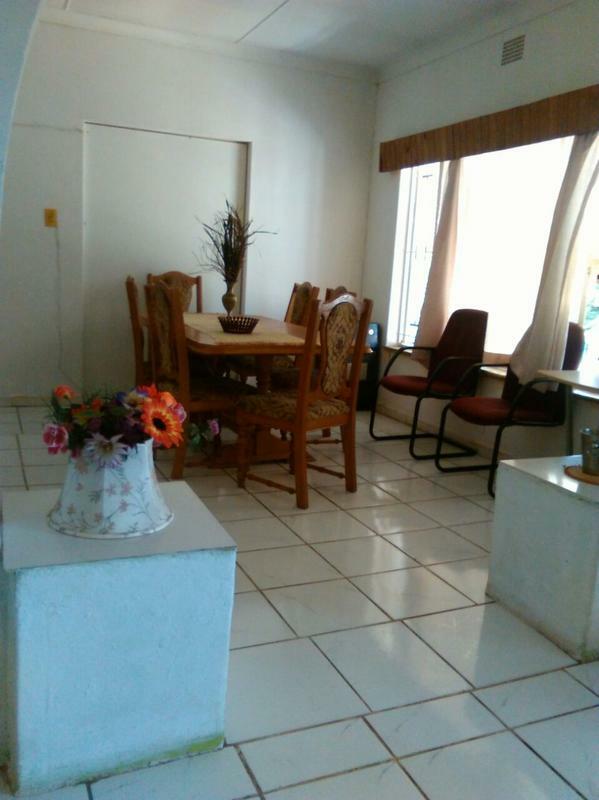 A big benefit is that the property is a corner stand with two entrances. 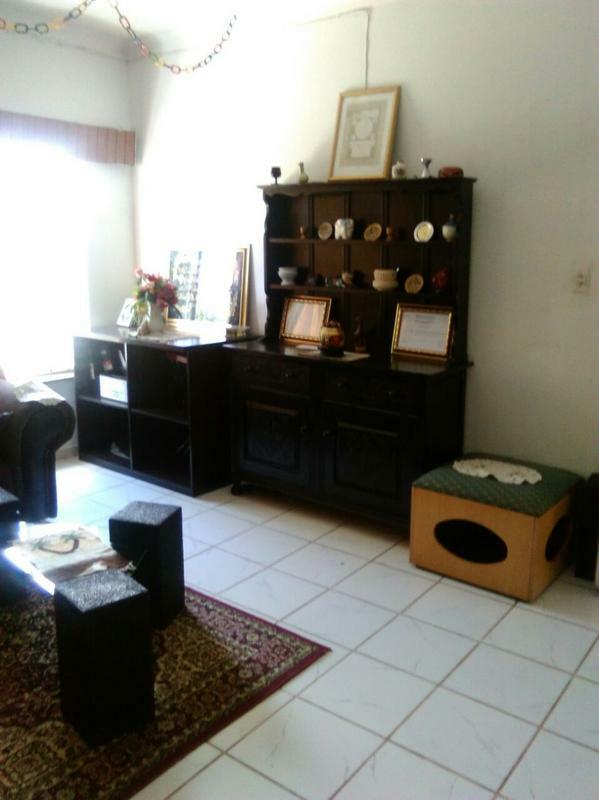 Can be refurbished completely for the individual purpose of the buyer.